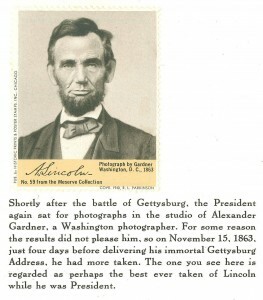 Today is the 150th anniversary of Abraham Lincoln’s Gettysburg Address. The Iowa Digital Library includes over 1000 items digitized from the archives of Lincolniana collector James Wills Bollinger. 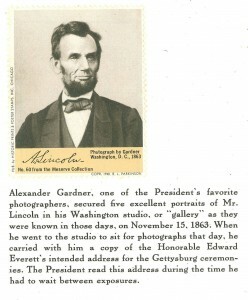 View additional items from the Bollinger-Lincoln digital collection. 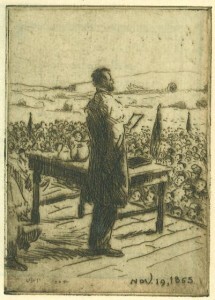 The Gettysburg Speech, Bernard Wall etching, 1924 | The James W. Bollinger Digital Collection.